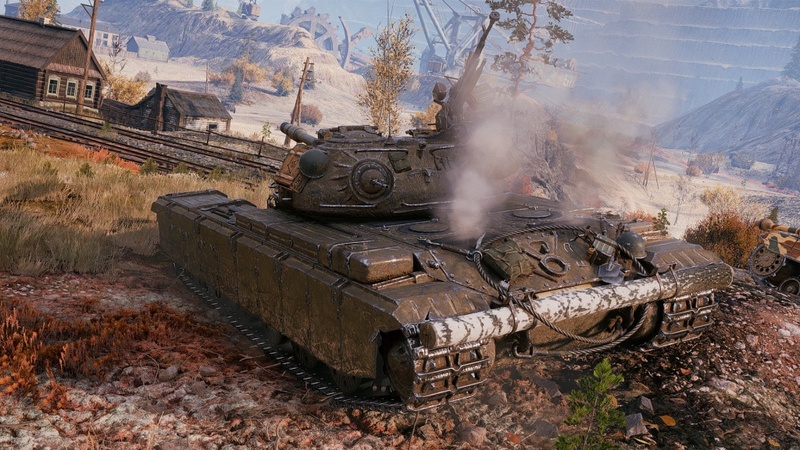 Czolg T wz51, the upcoming Polish Tier VIII Premium heavy tank has been introduced to the game files, this means it has entered its final stages of Supertest. A massive thanks to Miruku_nyan also know as Milkyman, for getting me the files exported so we can enjoy the glorious HD 3D preview of the tank! 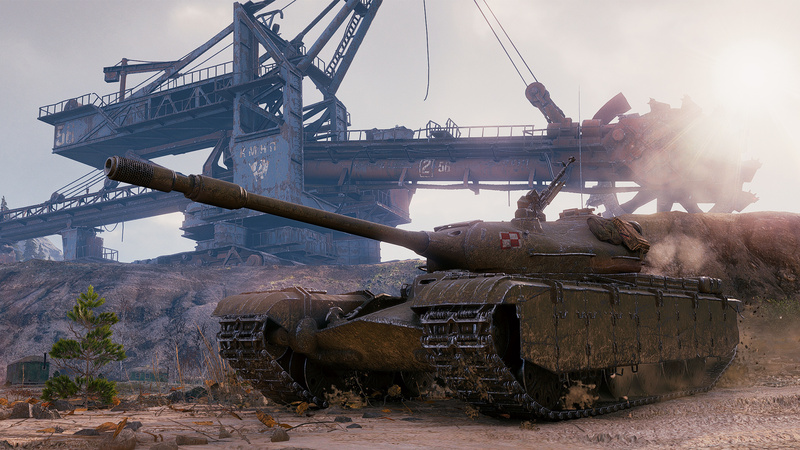 But that’s not all, he also created a few screenshots with the tank and oh boy they look amazing! All credits go to him! All stats stayed the same from last Supertest, meaning the tank is quite strong in its current form, let’s hope we see some balancing done to it soon. 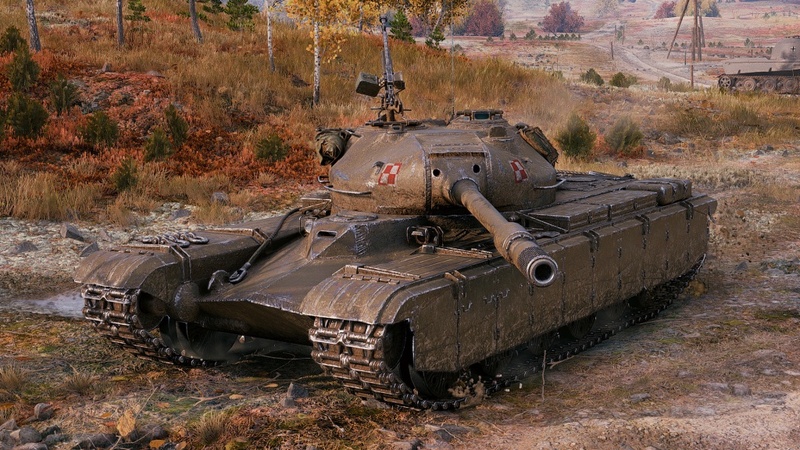 Have you seen the vid from WG about this tank? They call the drivershatch with 270mm armour a “weakspot”. Only 218 AP pen and crap preem rounds . Not very good going into tier 10s all the time . I know I will pass on this tank . I don’t want to get screwed over with added expense like the Chrysler with its crap 198 penetration . IS-M has 212 mm penetration, VK 45.02 A has 200 mm penetration, T32 has 198 mm penetration, 110 has 215 mm penetration, Emil I has 217 penetration. Those are with the non skill rounds. The list could go on with the meds, they have even worse pen and they have to face tier 10s all the time also. 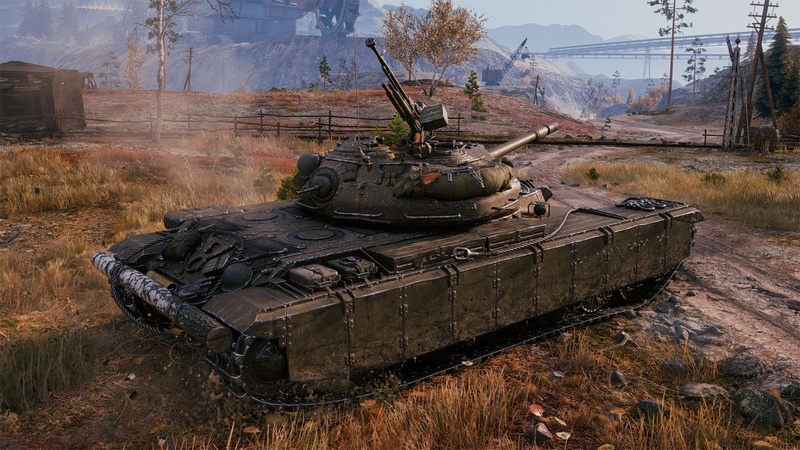 I’m not defending that 218 mm pen on this tank, I’m just against the +-2 match making which is the thing that screws you over. Nice, polish Defender with more gun depression and 380 m view on heavy? Even mediums and lights has same. And it looks like it is pretty mobile. what scares me and makes me want this tank is the 10 degrees of gun depression . Yea and the ptw is pretty good . Pen isn’t op that’s for sure but its enough . I want it balanced but I hope its keeps the +10 love tanks that can play ridges. Definitely needs a view range nerf. Why the hell do heavies keep getting what the lights should have? Should be blind. 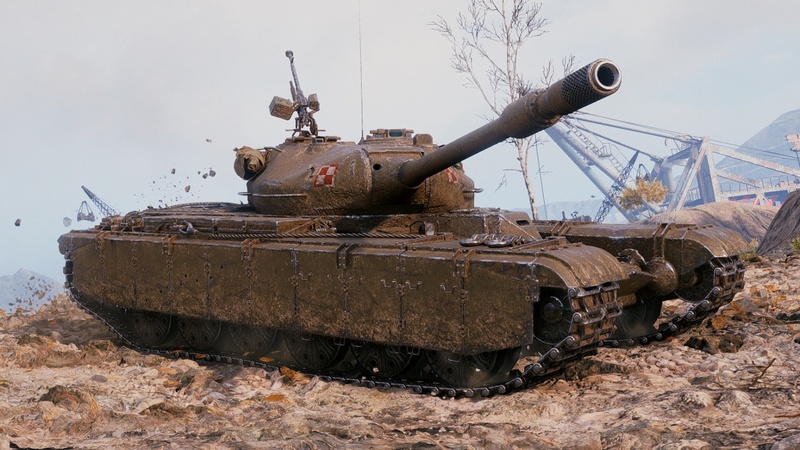 IS3 is 330 and IS3A is 350, the Polish heavy should be in that range 330-350. I will buy it to train a Polish crew, but the armour seems a little too good presently.